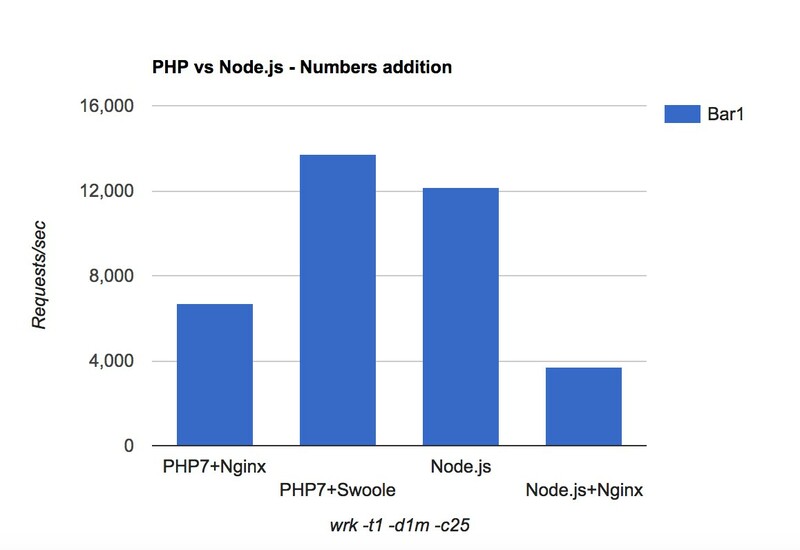 Last days I've read a lot of posts about the performance difference between PHP and Node.js but most of them was made with PHP 5 and not in real productive environment so I decide to test the performance of PHP 7 + Nginx vs PHP7 + Swoole vs Node.js vs Node.js + Nginx using WRK HTTP benchmark tool. 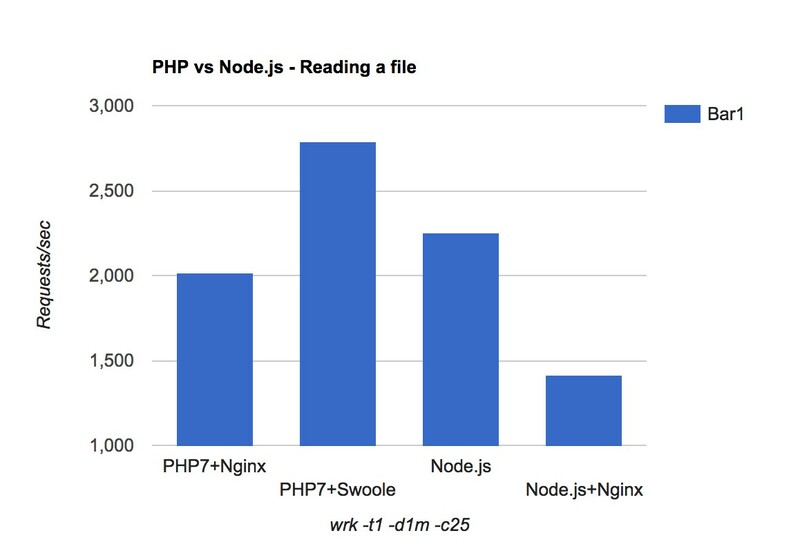 sudo ln -s "$NVM_DIR/versions/node/$(nvm version)/bin/node" "/usr/local/bin/node"
sudo ln -s "$NVM_DIR/versions/node/$(nvm version)/bin/npm" "/usr/local/bin/npm"
I've set worker_connections of nginx to 1024 which is optimal for single core processor and turned off the access_log. 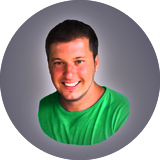 I've used single thread to run the tests because the CPU has only one core. 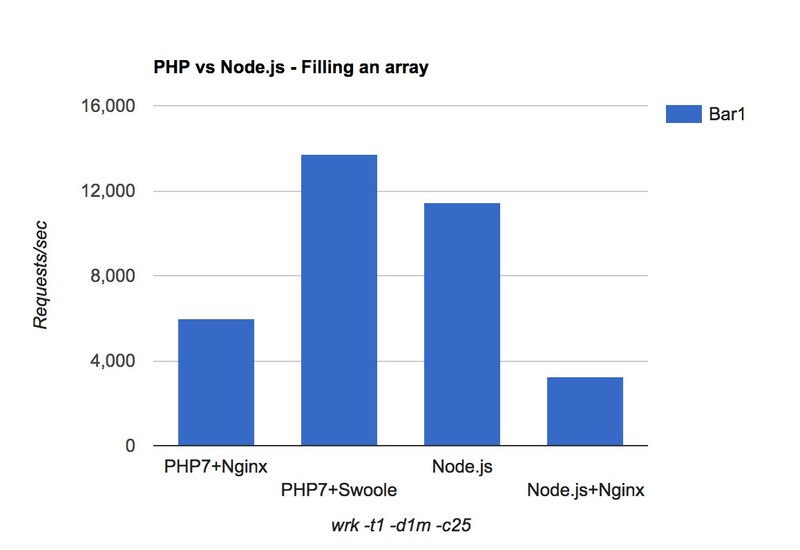 Node.js is really powerful and very fast server-side environment but behind Nginx proxy does it not so well. 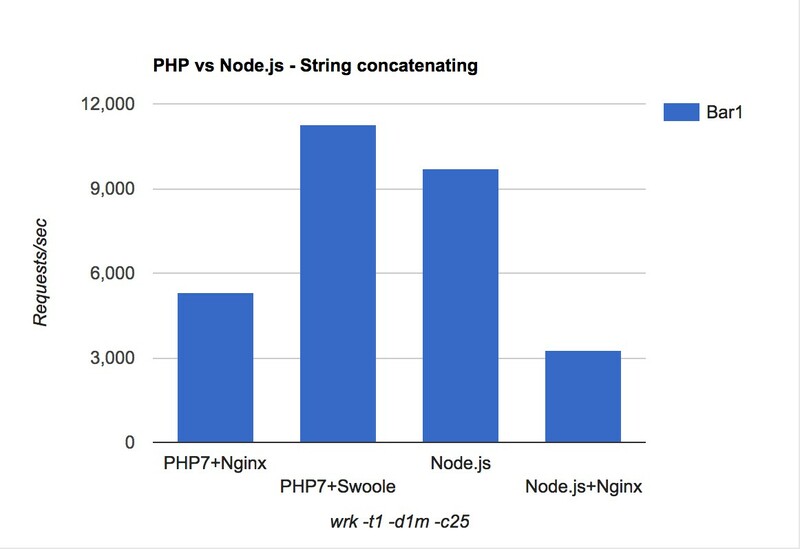 PHP 7 + Nginx superior Node.js + Nginx in every test but on other side Node.js superior PHP 7 + Nginx in 4 from 5 tests. 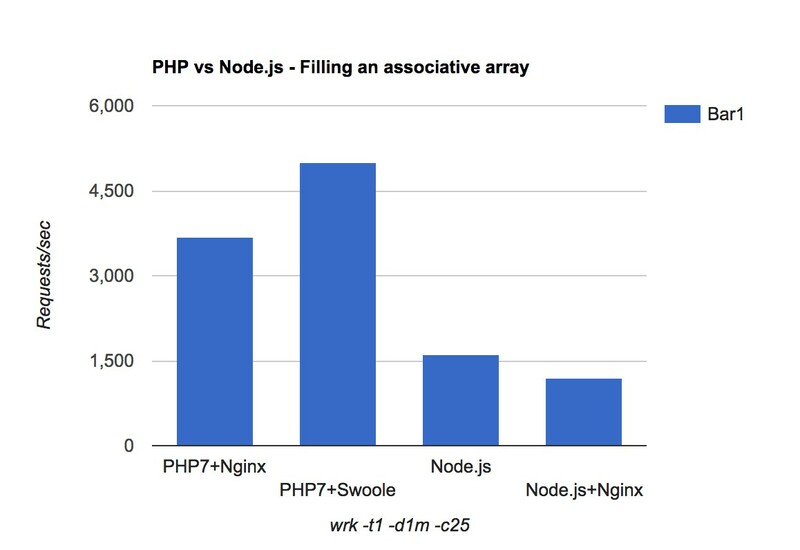 Making a conclusion was easy just use both PHP and Nginx combined. 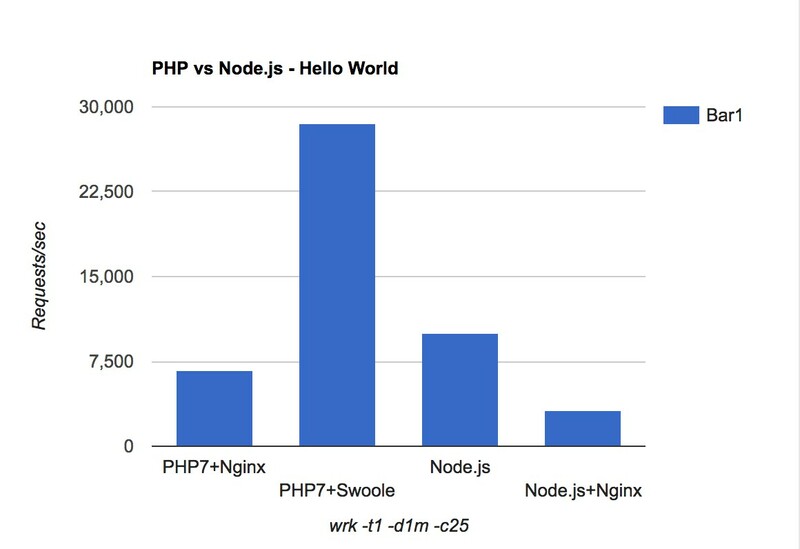 PHP is more suitable for the back-end and front-end part of the application but Node.js is more suitable for the real time communication, API implementation and time intensive operations.